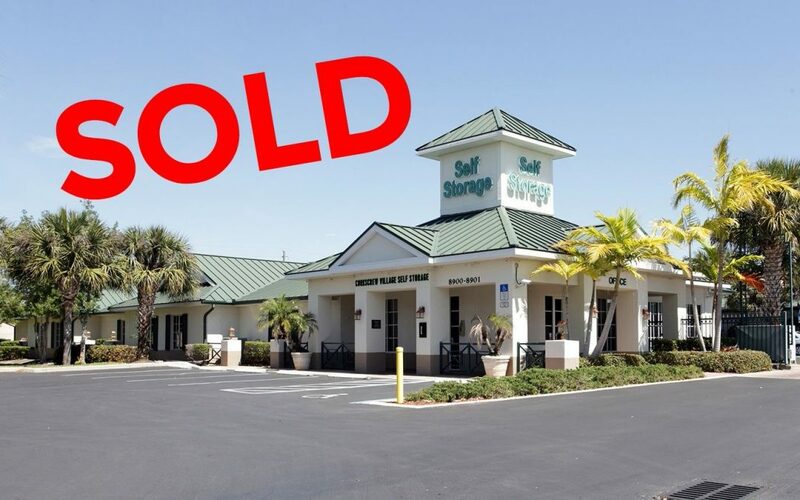 Another big closing for Jeremiah Baron & Co. A +/- 100,000 sf self-storage facility in Estero, Florida has just been sold for a total of $12,050,000. The Corkscrew Village Self Storage facilities was built in 2001 offers a variety of services ranging but not limited to personal storage, business storage, vehicle storage, and sale of moving and shipping supplies. A large self in storage facilities and plans on continuing to run the site as a self-storage business. The deal was brokered by Jeremiah Baron & Co. Commercial Real Estate, LLC.